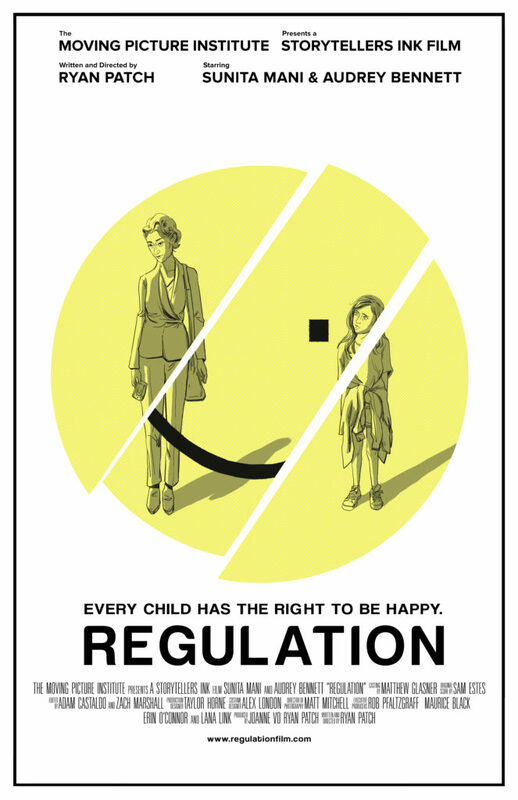 "Every child has the right to be happy. By Law." “Regulation” is a sci-fi short directed by Storytellers Ink founder Ryan Patch. 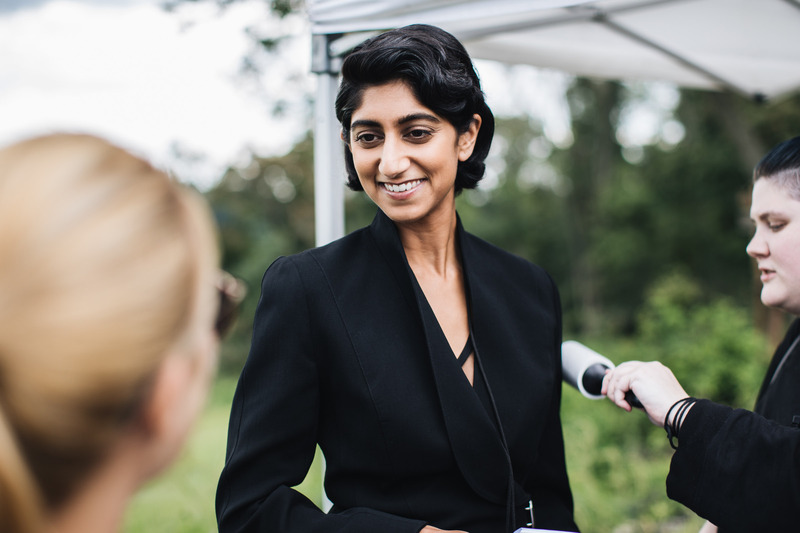 In the near future, Mia (Sunita Mani), a young social worker, travels to a small community to administer behavior-modifying “patches” that guarantee happiness. She must decide what to do when Kaleigh (Audrey Bennett), a precocious 10-year old girl, refuses to accept the patch. 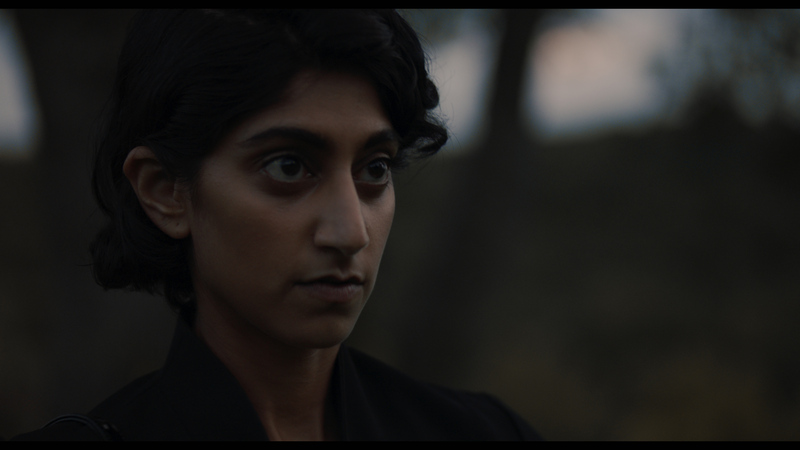 Sunita Mani, who plays Arthie “Beirut the Mad Bomber” Premkumar in Netflix’s hit series “GLOW”, stars in the short film “Regulation” which is hitting the festival circuit this spring. The film, helmed by DC filmmaker Ryan Patch, tells the story of a future in which human emotions can be regulated by a small computerized “patch” that micro-doses its wearer with a portfolio of drugs. 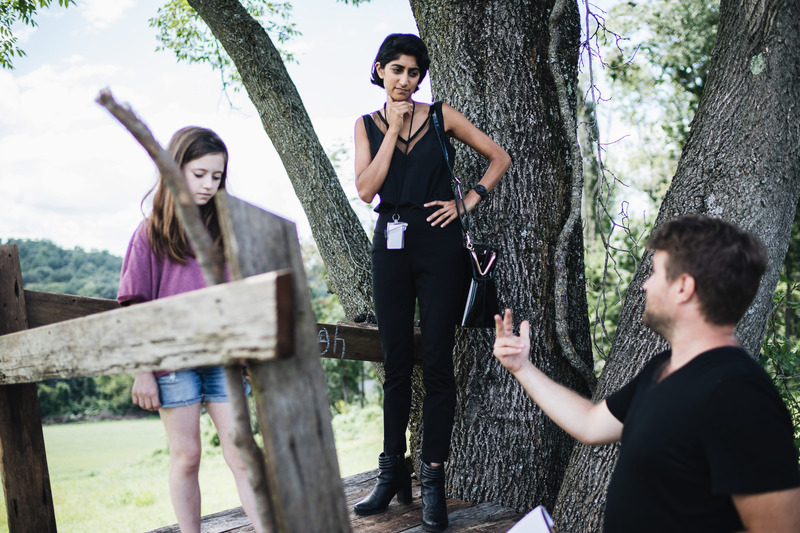 Ms. Mani plays Mia, a government worker who is assigned to distribute the patches in a backwoods community. She must decide what to do when a precocious 10-year-old girl, Kaleigh (played by “Frozen on Broadway’”s Audrey Bennett) refuses to accept the patch. 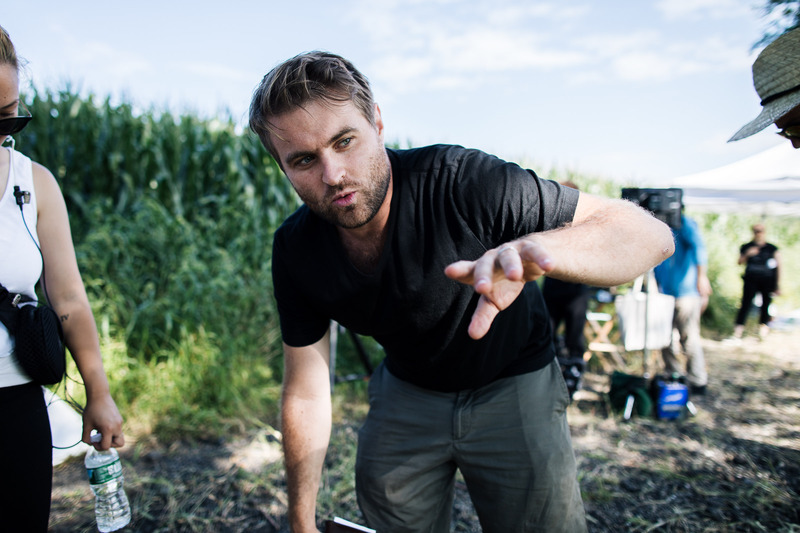 “I am fascinated by the intersection of technology, government regulation, and justice,” says writer / director Ryan Patch. “We are always trying to leverage the latest technologies to make sure that everyone in our country has a fair shot, but is there a point at which we might go too far?’ he asks. 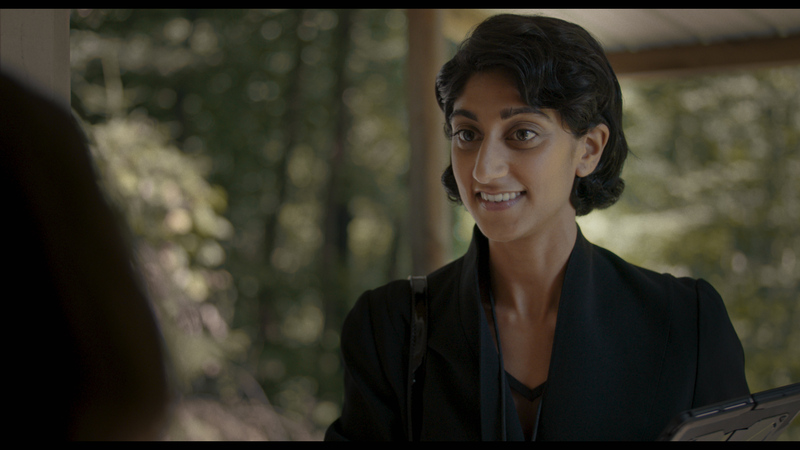 Sharing the screen with Sunita Mani, whose other credits include the hacker Trenton in USA Network’s cult hit “Mr. Robot” and several upcoming feature films, is Audrey Bennett, a young Broadway actress from Lexington, Kentucky who is making her screen debut. “In theater, part of acting is helping people imagine that the stage is a real place. 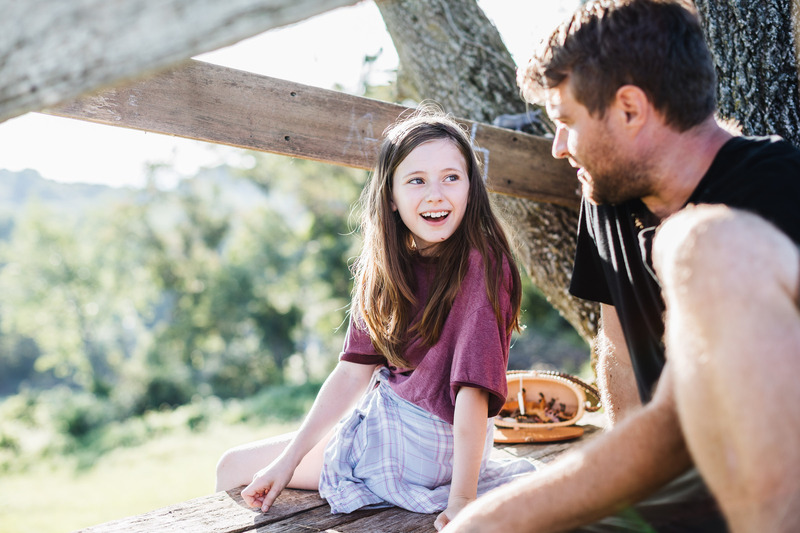 With Regulation, I could just be Kaleigh in her world, with grass and sun and wind and caterpillars – and my awesome treehouse that the props people built.” Miss Bennett is known for her role as originating the role of Young Anna in the Broadway production of Disney’s “Frozen”. For more information, visit www.regulationfilm.com.